We’d love your help. 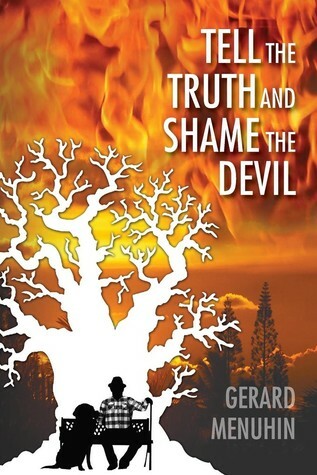 Let us know what’s wrong with this preview of Tell the Truth & Shame the Devil by Gerard Menuhin. This book is of monumental importance for the people of the world today. Many know that something is not right in the world. Nations engage in perpetual war while bankers and armaments makers line their pockets from the carnage. The average citizen of the world has been cut out of the decision-making process of government, whether he lives in a democracy, republic, theocra This book is of monumental importance for the people of the world today. Many know that something is not right in the world. Nations engage in perpetual war while bankers and armaments makers line their pockets from the carnage. The average citizen of the world has been cut out of the decision-making process of government, whether he lives in a democracy, republic, theocracy or dictatorship. All the while, the ruling elite grow stronger and richer, as the real producers struggle to survive. Behind the scenes, events are controlled by a coterie of ethnic puppet masters who work their marionettes in high places out of public view. To ask other readers questions about Tell the Truth & Shame the Devil, please sign up. "Yes, it's not true, but in my imagination was true"
"The Holocaust is a complete forgery"
"My father tried to generate peace with his music. I have inherited a duty to do the same in the only way I can"
This a book dedicated to the Germans*, says Menuhin. Menuhin acknowledges his mother** wasn't Germanophobic. She spoke mostly about "her" past and spoke also some German. He attended a school in Germany, and the father played the violin (preferably Bach). But he grappl "Yes, it's not true, but in my imagination was true"
Menuhin acknowledges his mother** wasn't Germanophobic. She spoke mostly about "her" past and spoke also some German. He attended a school in Germany, and the father played the violin (preferably Bach). 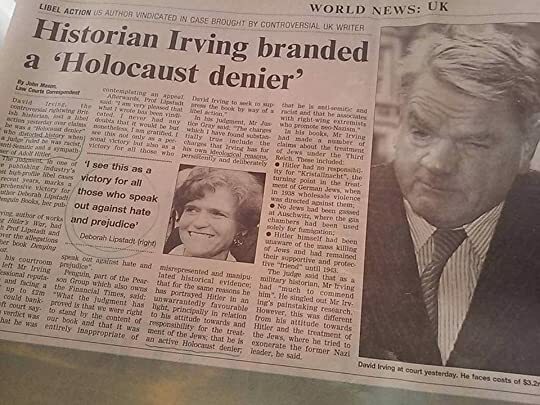 But he grapples with "faith" and "hard physical proof" a apropos the Holocaust. Well before approaching it, Menuhin writes, he prefers believing in what he "sees" and would rather worship an (old) oak tree. He refers the Bible is full of "burnt sacrifices". 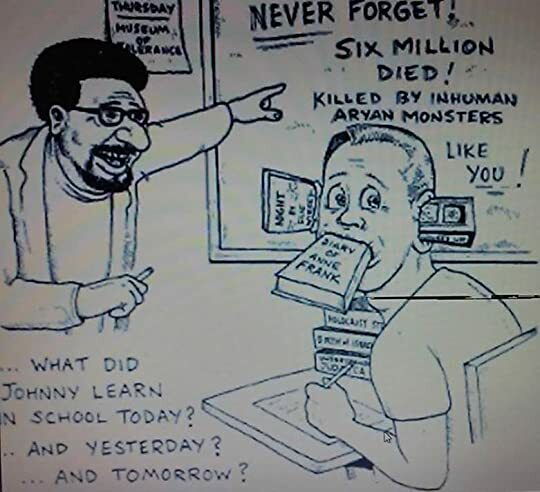 His historical analysis may lead one to the conclusion that the price for the creation of the State of Israel (in 1948) was the "burning" of 6 million Jews. Is that true? This is a rant book on the holocaust, a critical meditation on Israel's history, as well as Judaism. But it goes beyond that, namely, venturing into the future of the Middle East. 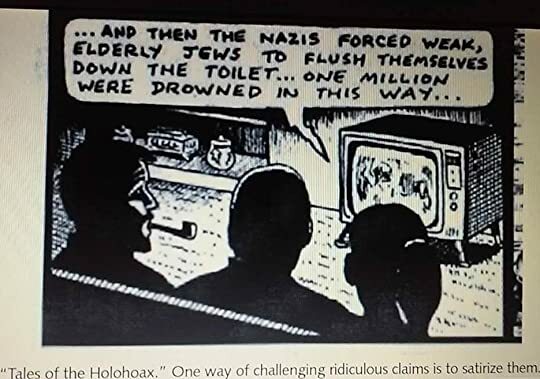 This is also a very alternative way of dealing with German sovereignty, the two World Wars, the Holocaust, Judaism, Islam, Palestine, communism, money and other subjects; although very well researched, it may schock and hurt some sensibilities, I reckon. *Well, to be precise, it's "For Germany. For Germans who still want to be German. For humanity". It's an affirmation of self-worth, not necessarily "Deutschland über alles". 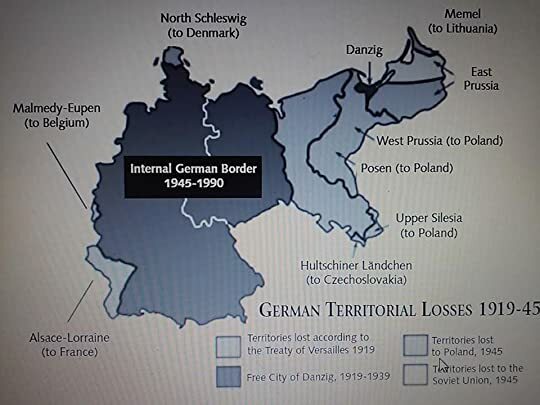 Or, Germany first. I have read many revisionist history books, but this one stands miles above those I have read. Gerard Menuhin's writing style is smooth and easy to follow. His historical research is in depth, sound and very informative, my mind stayed in a euphoric state, real knowledge does that to me. I highly recommend this book to those who are lovers of real history. It is a human beings responsibility and duty to search for knowledge and the truth. 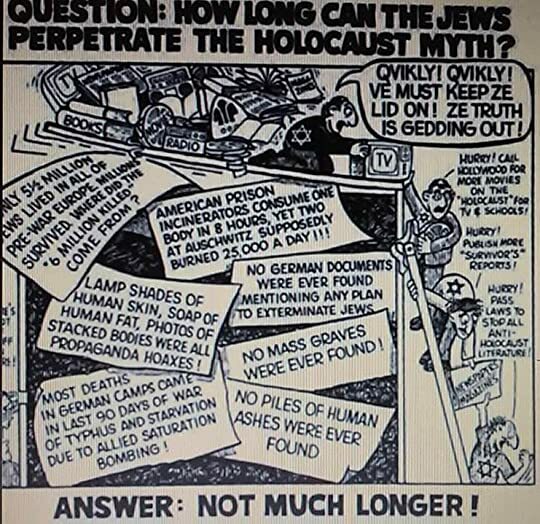 The Jewish Question once again in the context of one the most important revisionist books I've ever read (and believe me, I've read a lot of them). Menuhin, the author, is a Jew though zionists would classify him as a self-hater one. The writing is fluid and easy to follow. The bibliography is, by itself, priceless.